Are you sure you are able to commit to making these purchases? Requesters will still be able to leave you a review if their order has been cancelled. Is this a prohibited listing? Check here. You need to declare all goods purchase and to pay the relevant taxes (duty and/or GST) upon arrival in Singapore. Alternatively, travellers may also use the "Customs@SG" mobile app to do so. Are you travel-insured? 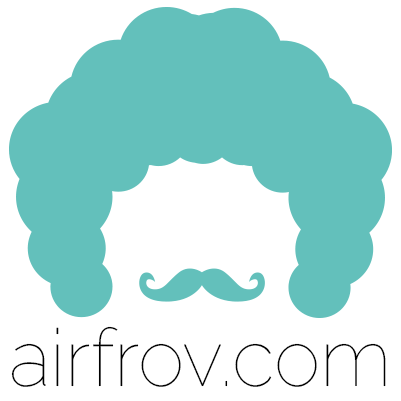 The loss or damage of purchased items on your way back will not be covered by Airfrov or your requesters.